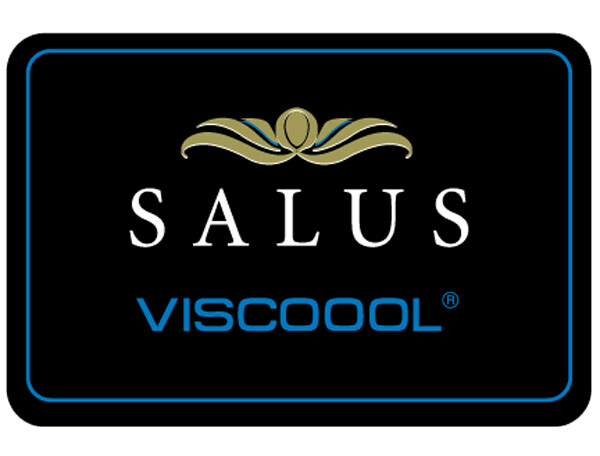 This mattress is part of the New Salus Viscool Mattress Collection, and is called the Iris. It benefits from 2 layers of pocket springs, a bottom layer of 1500 springs and a mini layer of 750 pocket springs on the top. 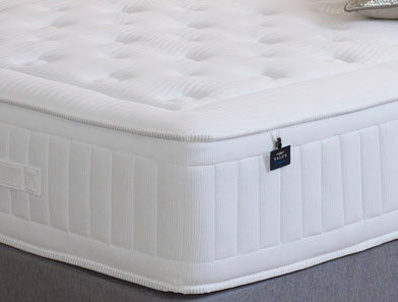 The Iris 2250 like the other mattresses in the range all have a 2.5cm layer of Salus unique soya based Viscool cooler foam memory which sits upon the two layers of springs. 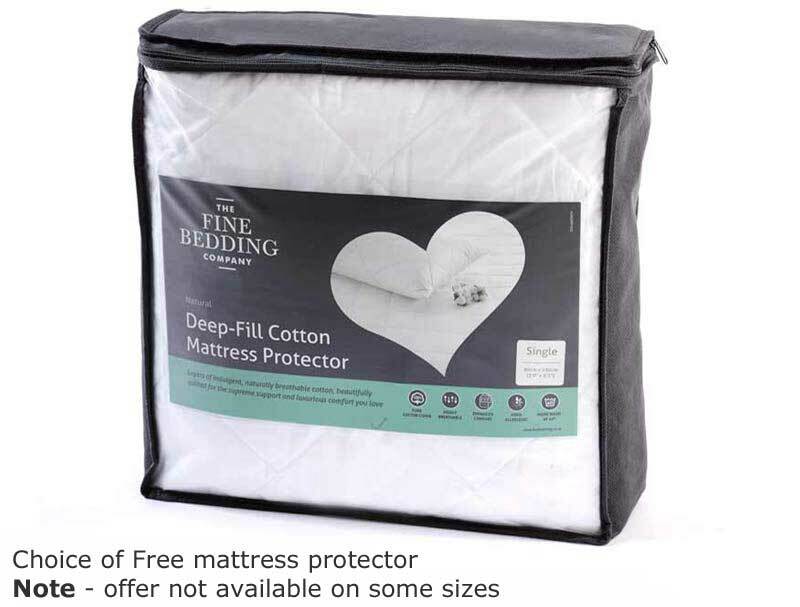 It is surrounded by the edge protection support (EPS) wall that surrounds the mattress to give it greater stability. 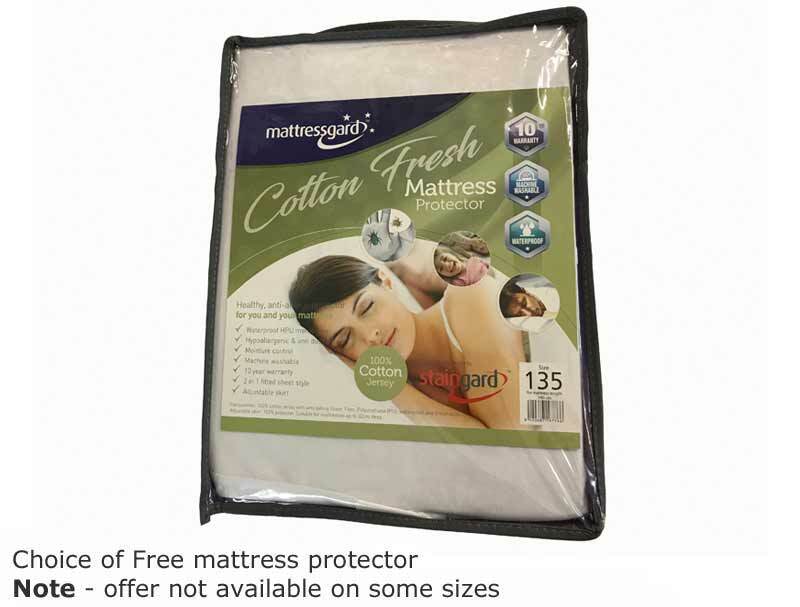 This 25cm deep mattress is covered in a soft knit 4 way stretch fabric for a comfortable supportive sleep. 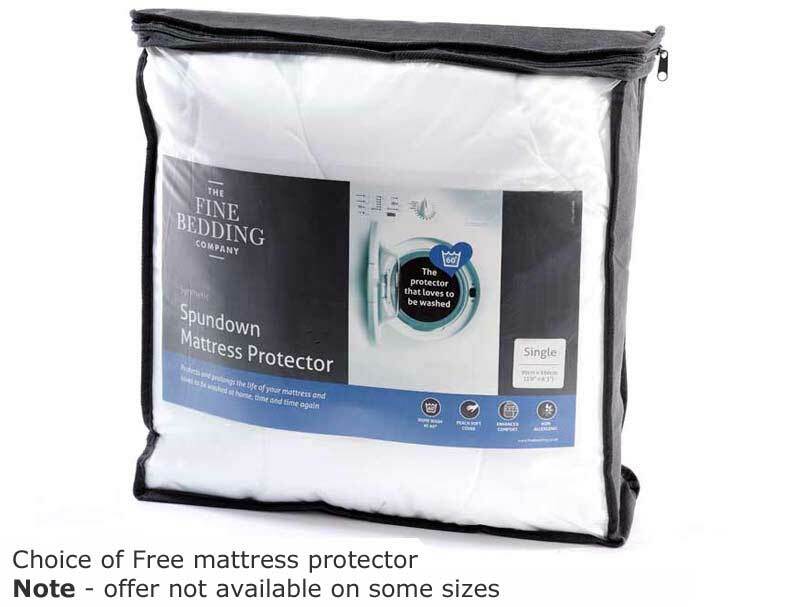 This mattress also benefits from a 10 year guarantee and is delivered flat and ready to use.